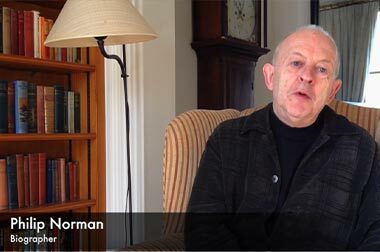 Philip Norman was born in London and brought up on the Isle of Wight. He joined the Sunday Times at the age of twenty-two, soon gaining a reputation as Atticus columnist and for his profiles of figures as diverse as Elizabeth Taylor, P. G. Wodehouse, Little Richard and Colonel Gaddafi. 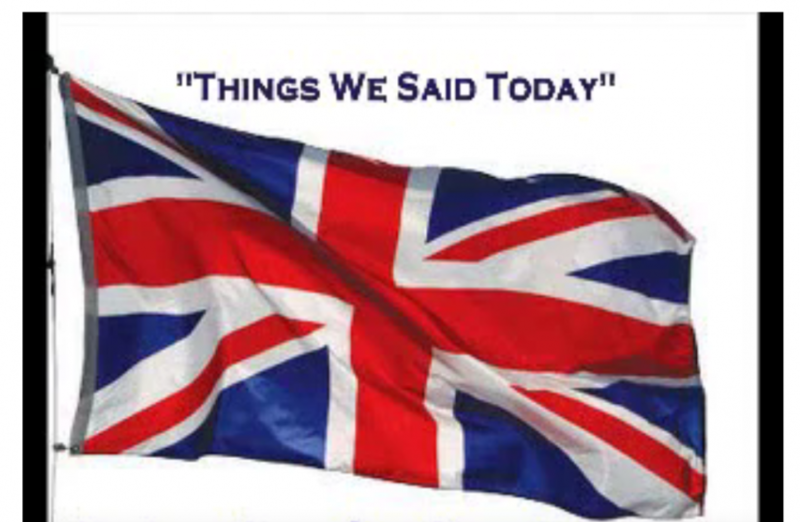 In 1981 he published SHOUT! 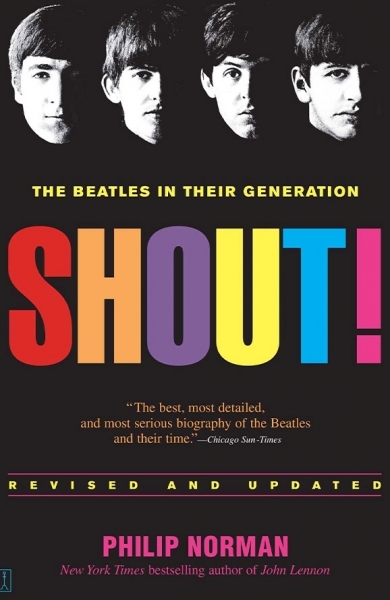 A ground-breaking biography of the Beatles that was a bestseller in both Britain and the US. 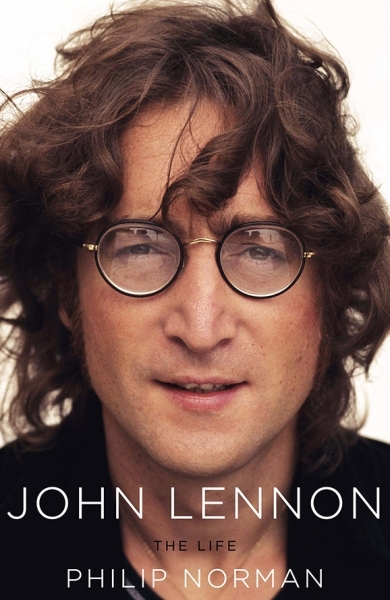 He has also written the definitive lives of Sir Elton John, Buddy Holly, John Lennon, Mick Jagger and Paul McCartney. 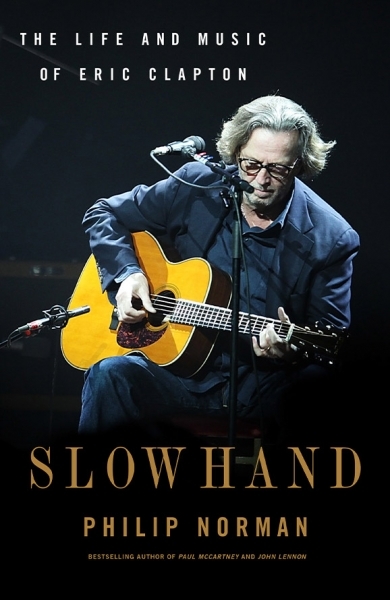 His biography of Eric Clapton was published in 2018 by Orion in the UK and Little Brown in the US. He is now working on a biography of Jimi Hendrix. 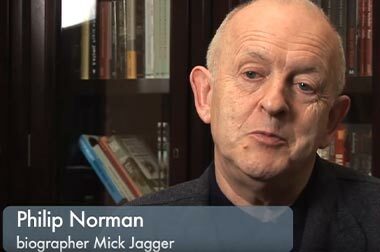 Although he resists classification as a “rock biographer”, a musical theme pervades almost all of Philip Norman’s work. In 1983 he was named one of the twenty Best of Young British Novelists for his autobiographical novel THE SKATER’S WALTZ. 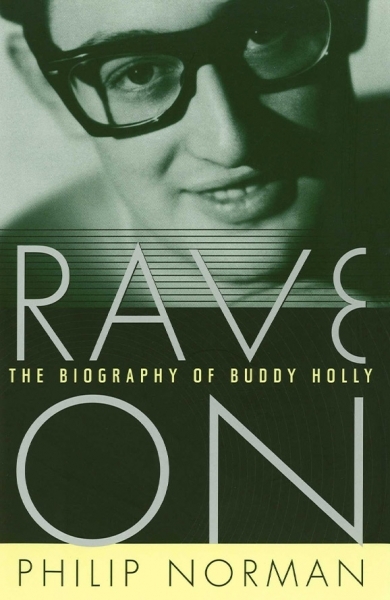 His shorter fiction includes SPRING SONATA, a novella set in an Edwardian music hall, and WORDS OF LOVE, about Buddy Holly’s last hours, which later became a successful television play. His journalism has been published in three collections, THE ROAD GOES ON FOREVER, TILT THE HOURGLASS AND BEGIN AGAIN, and THE AGE OF PARODY. 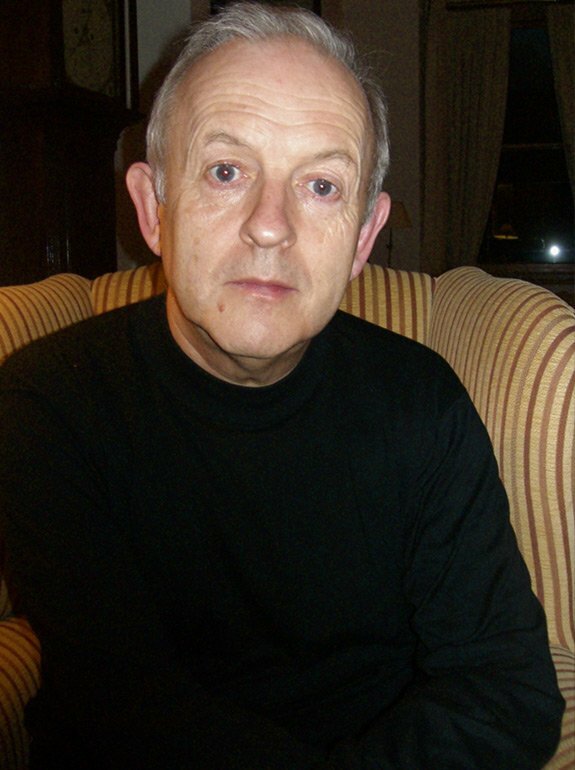 He has also written BABYCHAM NIGHT, a memoir of his childhood on the Isle of Wight. 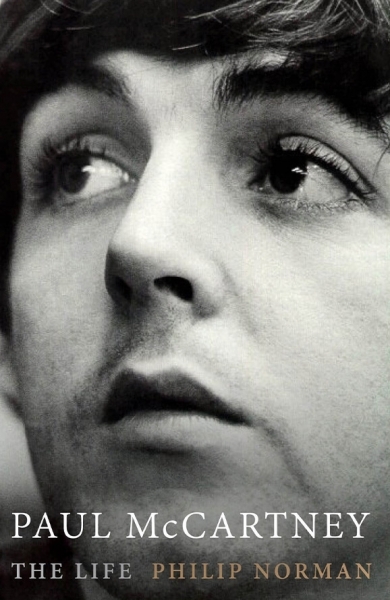 Thanks to @MarkMason for choosing #McCartneyBio as one of his books of the year in @Spectator. Surprised at usually sane @JonSopel on @Radio4 'Trump's America will remain the 'cornerstone' of the NATO 'umbrella'. Much looking forward to this tonight. Always a pleasure to chat with John and reminisce about my weird Isle of Wight childhood. It turns out to belong to a child from some galactic master-race who has no idea what he's doing. Best condemnation of Trump is in current @LondonReviewofBooks - simply a collection of his quotes. Delighted to support @IOWYouthTrust with a speech at my alma mater, @RydeSchool last night. How could the IPCC acquit the horrible @KelvinMcKenzie of that obvious hate crime against Channel 4 journalist @FatimaManji? Lucky to have them all to re-read. Lucky you, having them all to read. Excellent Jonathan Freedland article in @Guardian G2 on Trump claiming election is rigged. Is he already conceding defeat? Am the only person offended by a series called 'A Very British Murder' - making murder a joke?